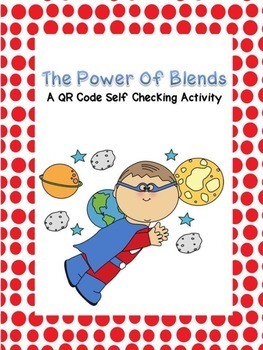 Are you looking for a word work activity where students can self check their work? 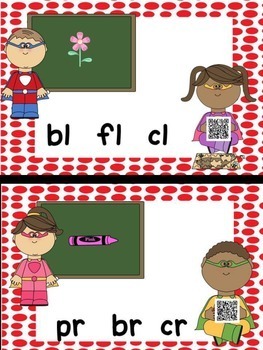 In this activity, students will choose a card, look at the picture, and circle the beginning blend. 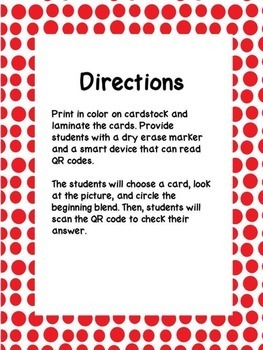 Then, students will scan the QR code to check their answer. 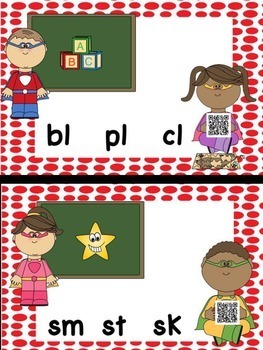 This activity will keep students on task and engaged during Literacy centers or rotations. You will need to download a QR Code reader on a smart device.